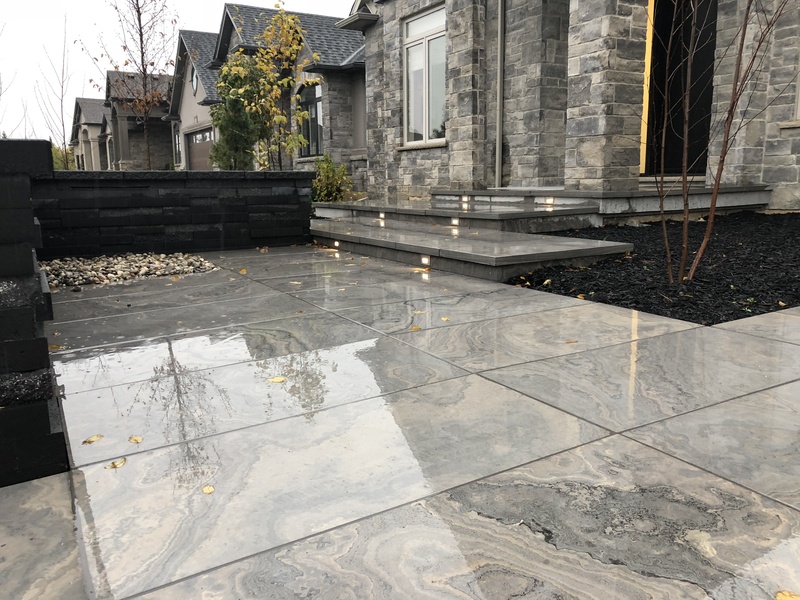 Nature’s Own Landscape & Nursery Ltd., located in the Niagara region is a company that specializes in the design, construction, maintenance, and general landscaping of both residential and commercial properties. Growing and expanding to now serve Stoney Creek, to Niagara On The Lake, and over to Port Colborne. 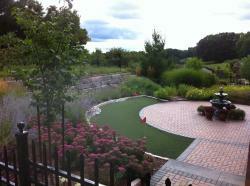 We can help you with any kind of landscaping projects that you may want completed. They can range from full landscape designs with decks, fences, patios, retaining walls, etc. to small patios and fences. There is no such thing as a job too big or too small. One of our many strengths is taking the thoughts and opinions of our clients to heart and applying them to the landscaping project. We believe that with assistance of our customers input, we can create a new and unique project at any location. We strive to maintain a positive work environment that encourages safety, high quality, continuous learning, efficiency & professionalism while keeping customer satisfaction of utmost importance. Check out this Eramosa Natural Stone front entrance Nature's Own created this past summer. We love working with clients and their ideas to create unique projects that suit their needs. Contact us to help you with your project.